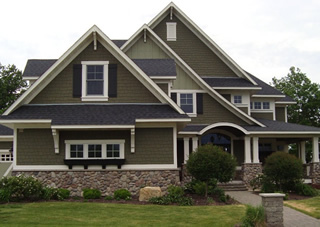 The first thing to do in the process is to gather and analyze all the relevant information prior to actually designing your craftsman house project through an in depth interview with you to find out how you and your family will live in the home. We also look at your home building site and determine the best placement of the craftsman house to capture views and sunlight. 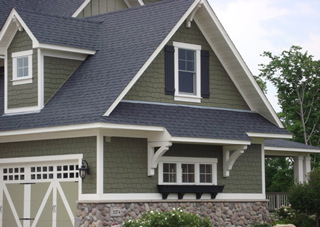 Conceptual exploration define this portion of the craftsman design process and the creation of your house plans. During this time, floor plans and exterior elevations are developed. Artistic preliminary drawings are prepared to help you visualize the home and how you will live in it. During this phase, we also discuss design feature elements such as cabinetry, stairs and fireplaces. 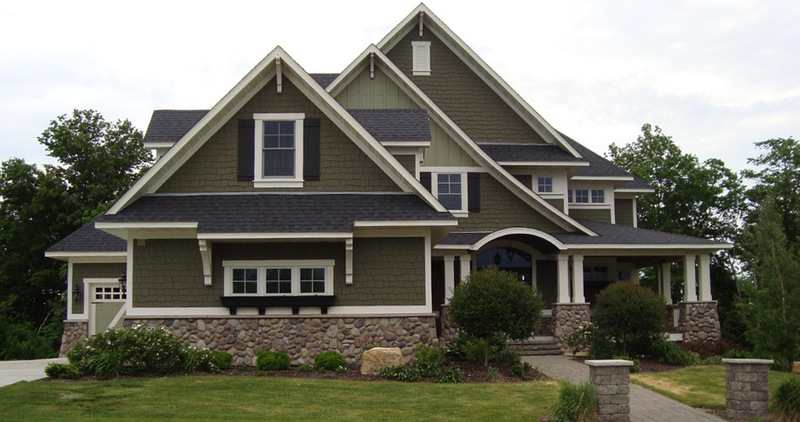 Once you've approved the preliminary craftsman home plans, we then proceed to a more formal detailed lay-out and ultimately, the final house plan. Details in the house plans are refined based on the home owners input. The drawings are clear and concise to facilitate bidding and construction. Your craftsman house plans are now completed. 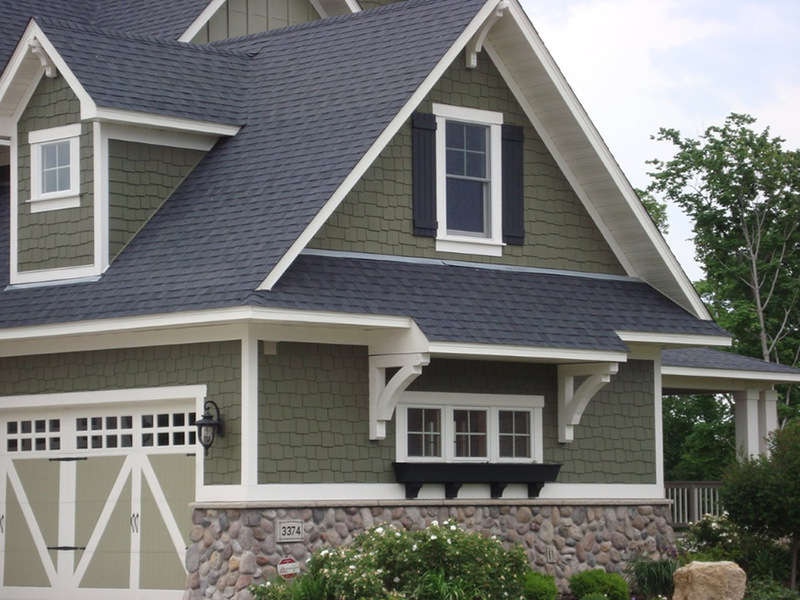 When you consider the artistry and precision of your final drawings, how they work for the way you live and save you money, we hope it's clear that you've made the right decision to have your craftsman home project designed by Hallquist Design. Contact Hallquist Design today to start the Custom House Plans process.